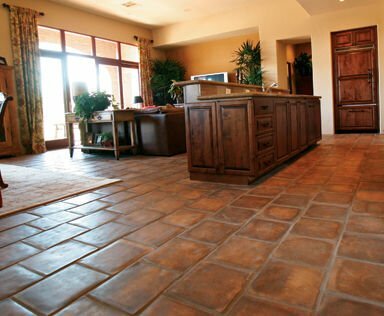 Our guide to Ceramic Floor Tile offers detailed descriptions of companies such as American Olean and Trikeenan Tileworks Inc.. This online retailer imports and sells authentic handmade mission, encaustic, and other tiles from Mexico. This online retailer offers nationwide shipping of hardwood, laminate, ceramic tile, bamboo, and cork flooring. The site offers detailed photos and specification data about each product it sells, along with installation instructions and customer reviews of its products.